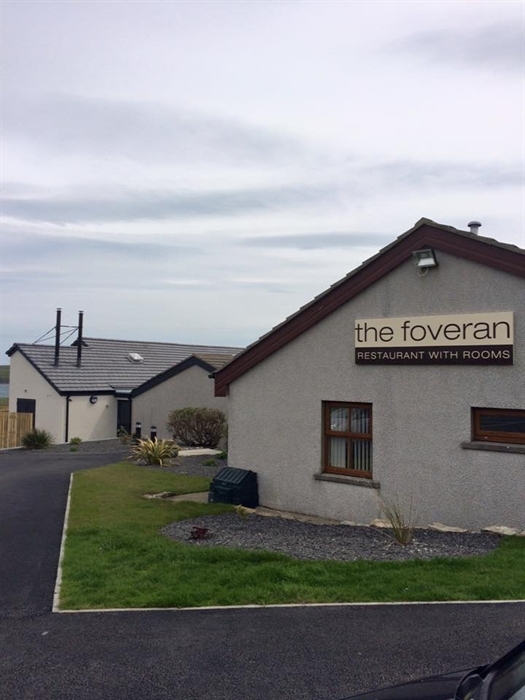 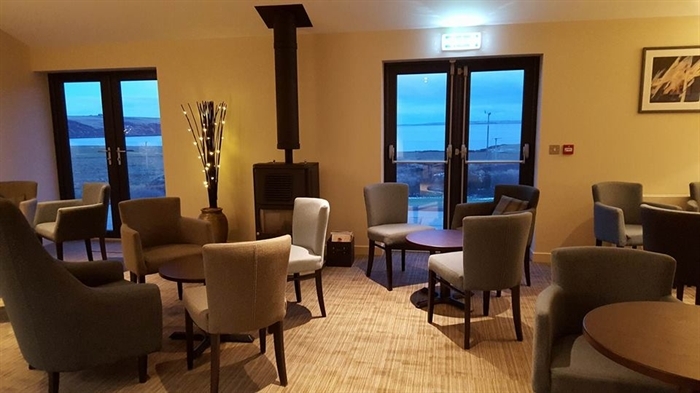 At the Foveran, you can enjoy the finest Orkney produce whilst enjoying stunning sea views across historic Scapa Flow, only 3 miles from Kirkwall. 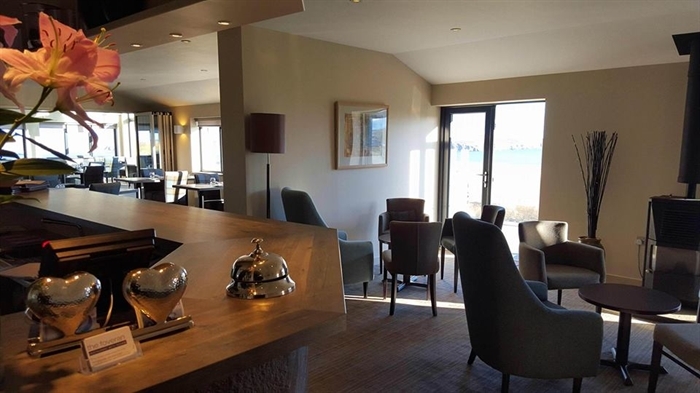 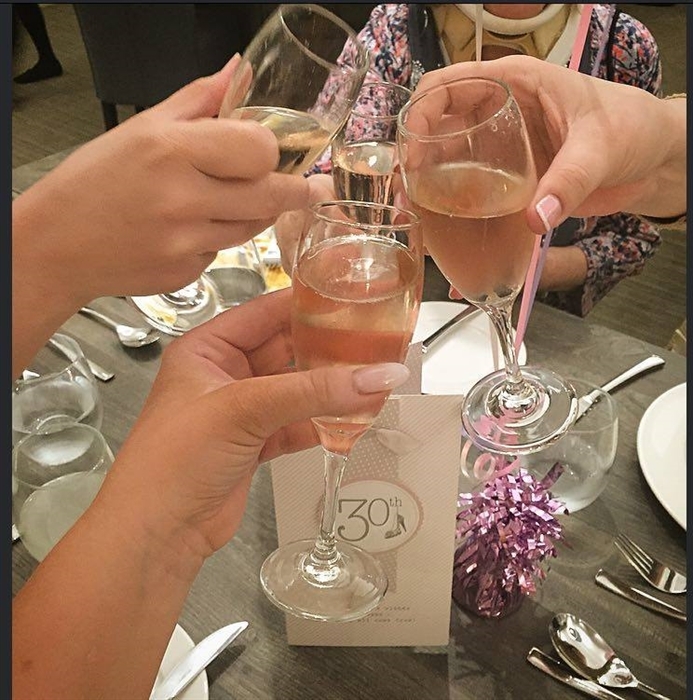 With a renowned modern restaurant and eight en-suite rooms, we attract both visitors and locals alike. 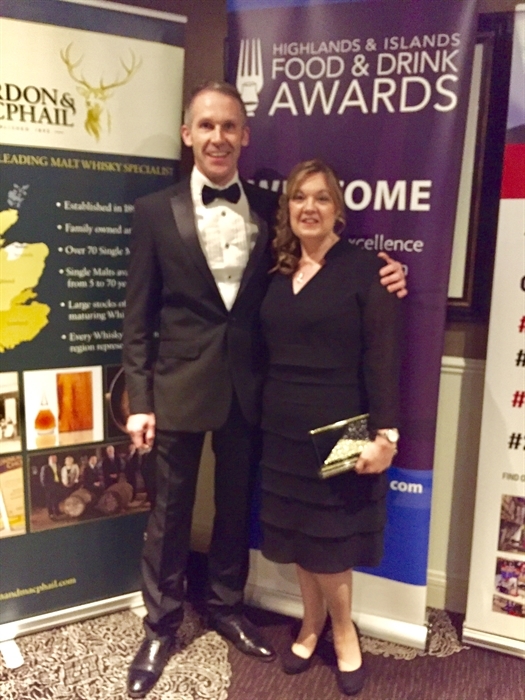 We’re really proud to have been four times winner of the Orkney Food & Drink ‘best evening meal’ award, A Taste of Orkney Food and Drinks Awards Winner of Best use of OFD products 2016, Highlands & Islands Food and Drink Awards 2016 Restaurant of the Year Finalist and the first ‘Orkney Masterchef 2014′ title. 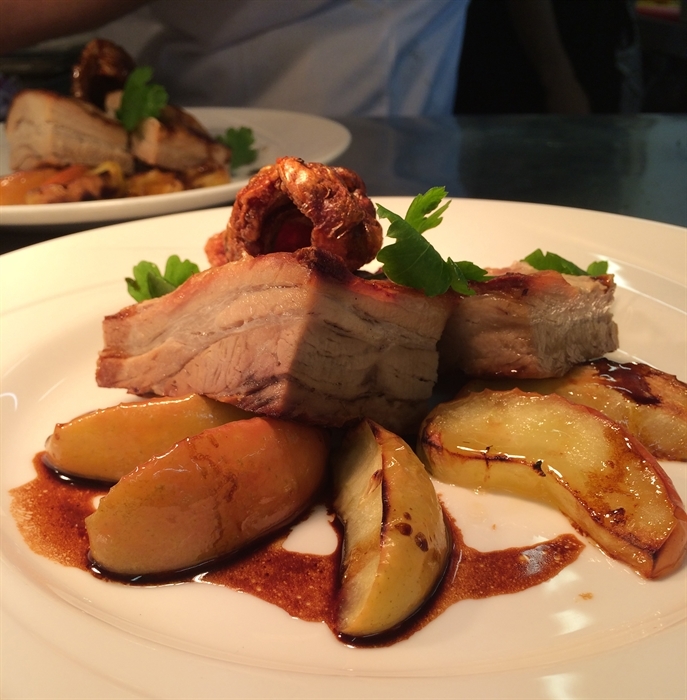 Please take a look at our sample menus and contact us if you have any queries or special requirements. 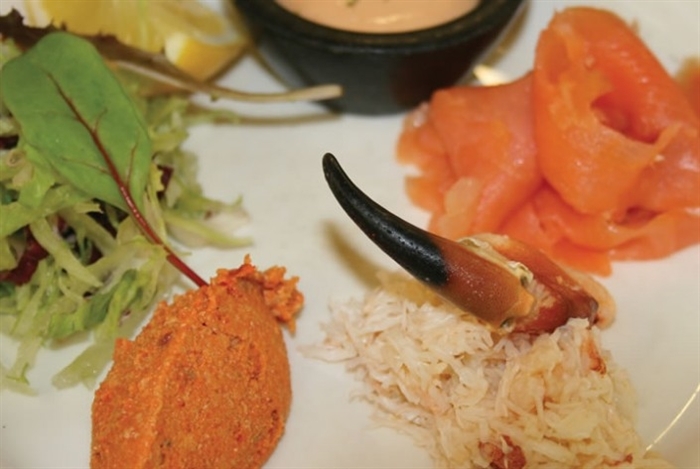 Food is a true flavour of our island. 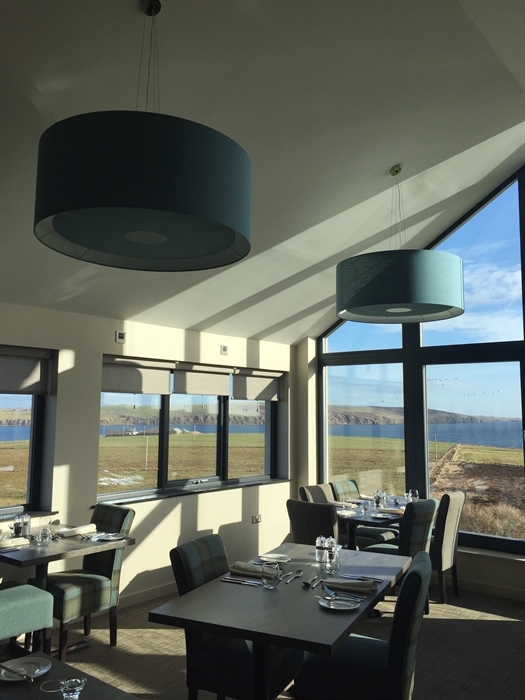 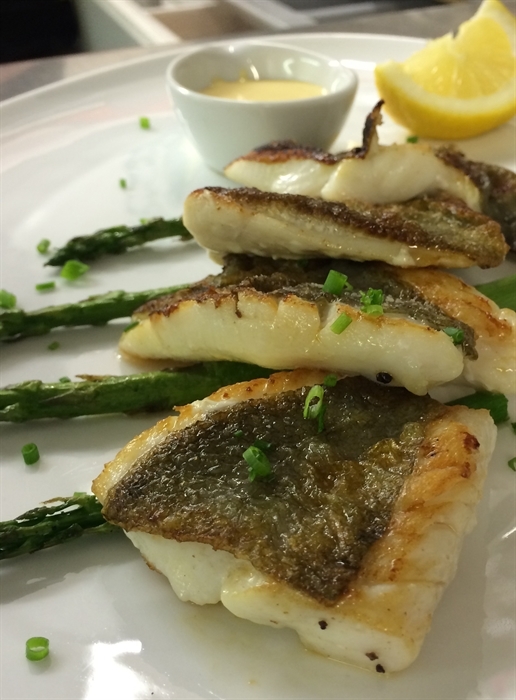 Taking advantage of seasonal availability and the abundance of life in the clean waters surrounding the islands, superb seafood features highly on our menu along with prime beef, lamb and locally made cheeses from Orkney's fertile and plentiful farmlands. 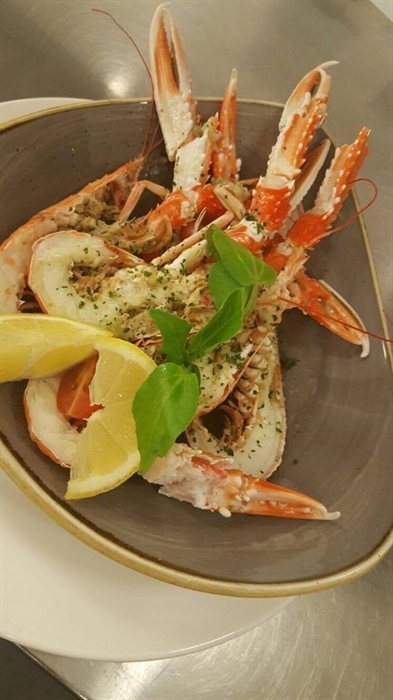 We work closely with local livestock farmers, fishermen and growers to select the best seasonal produce for our enviable larder ensuring we obtain the highest quality. 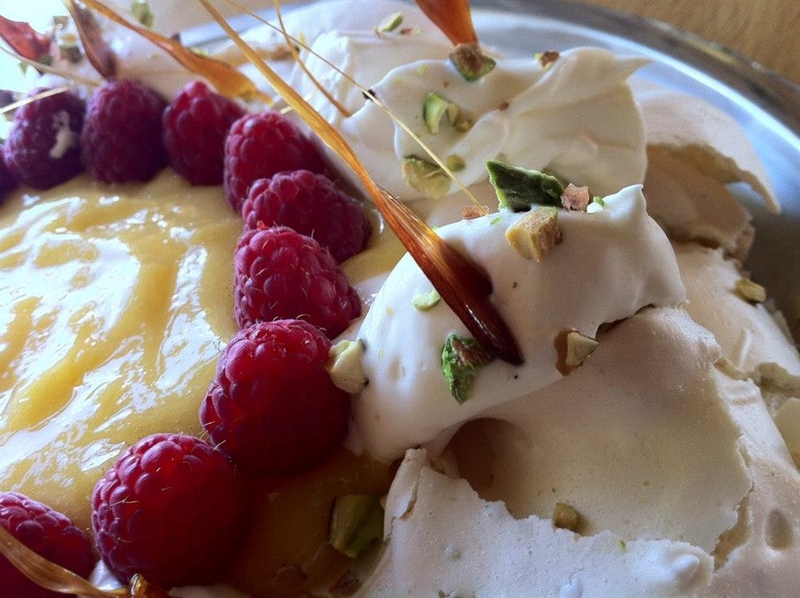 With long hours of daylight in summer, there’s a surprising range of fruit and vegetables grown locally. 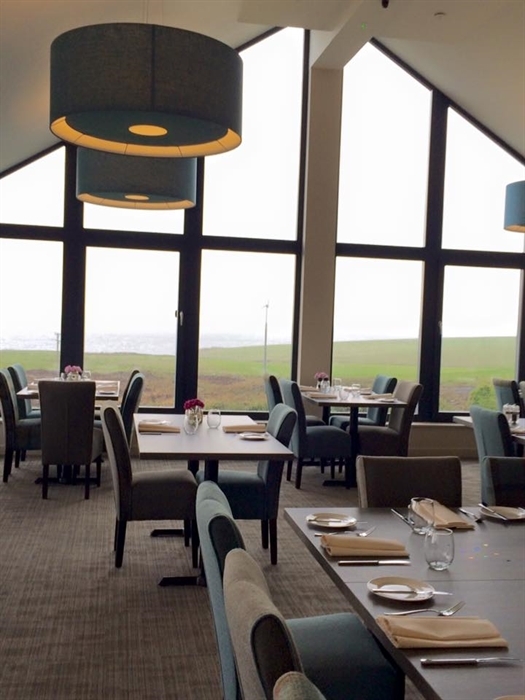 We are also keen to retain Orkney’s culinary traditions. 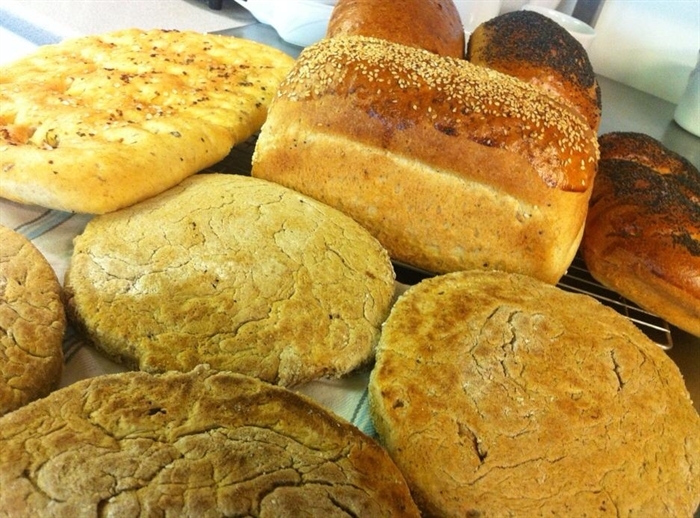 We bake our own bread daily including ‘bere bunno’ or bannock (a traditional flat bread) using stone-ground beremeal flour from the Barony Mill. 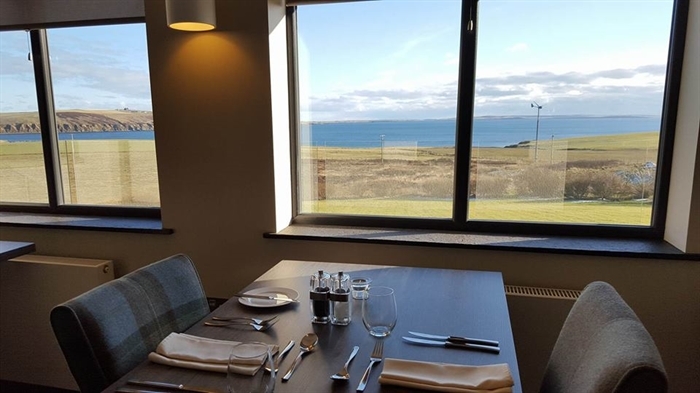 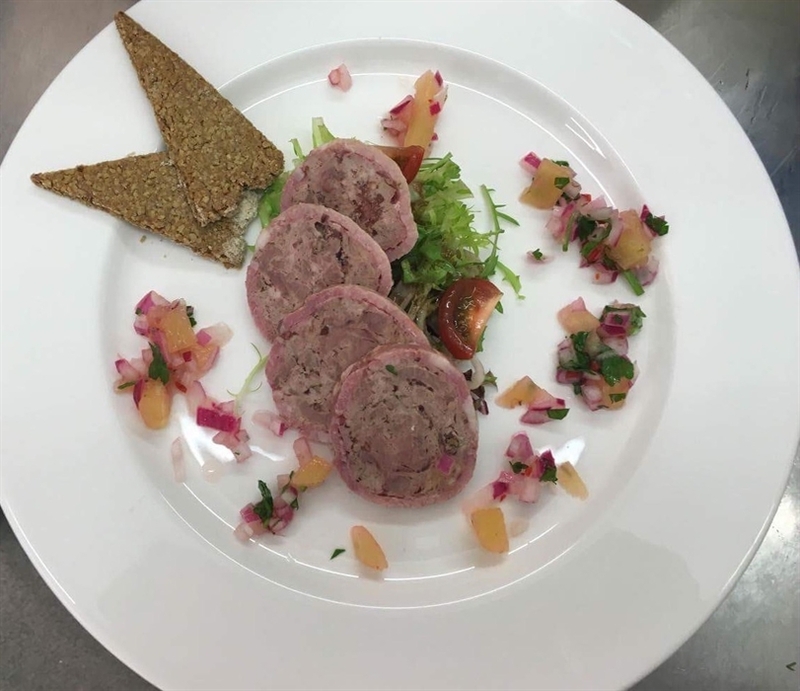 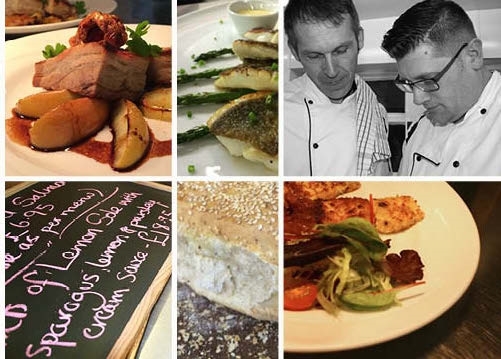 Paul Doull is recognised as one of Orkney’s top chefs, and his passion for good food is shared by the rest of the kitchen team who strive to create delicious dishes from the freshest local ingredients. 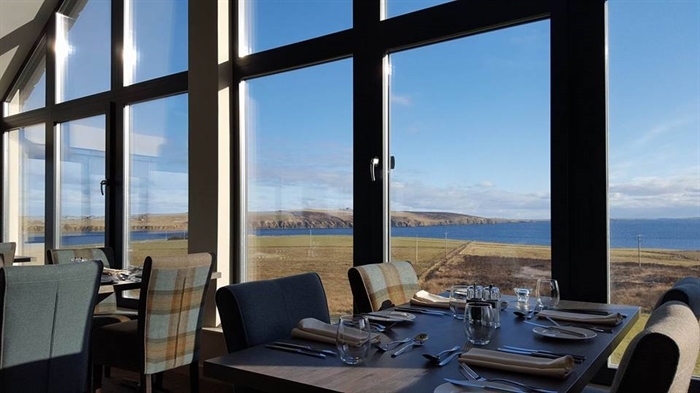 Their philosophy is about using the elements of Orkney's natural enviroment from land, soil & sea to provide a culinary experience to savour and remember – from your pre-dinner drinks to the following morning’s home-made breakfast. 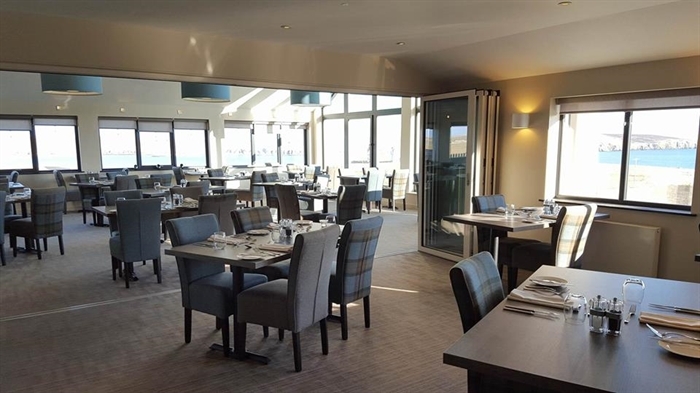 To complement the menu, we offer a wide range of carefully selected wines, local ales, gins, a full range of liqueurs and Highland malt whiskies. 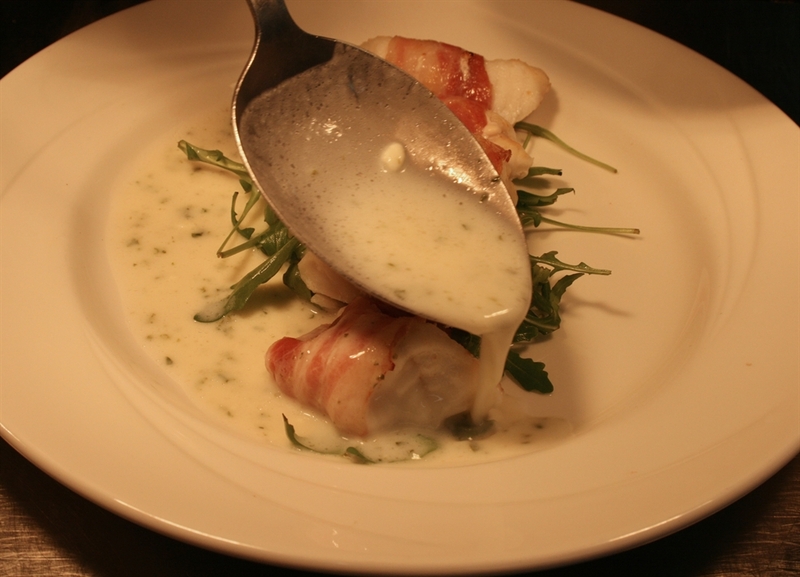 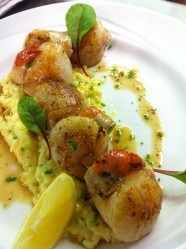 These can be enjoyed at your table, or in the more relaxed setting of the lounge. 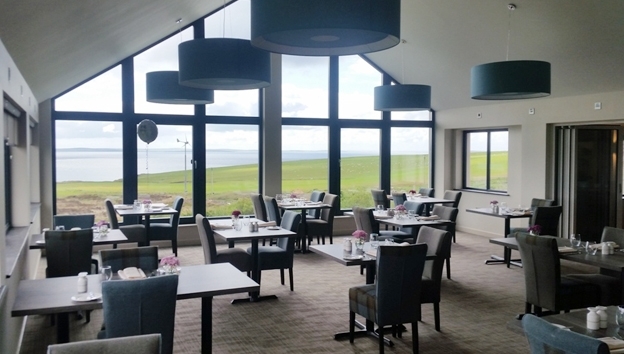 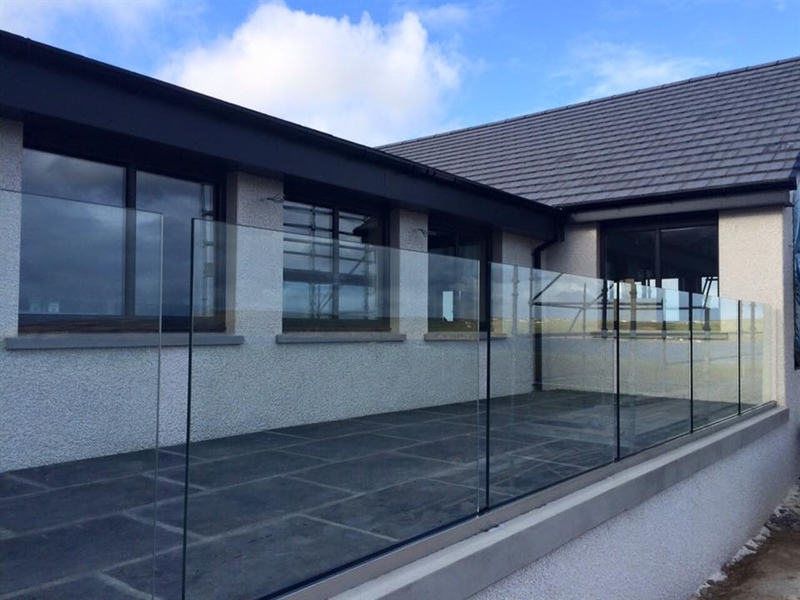 If you are a lover of nature, from our restaurant windows you may well see pheasants, short-eared owls and hen harriers, all of which nest on Orkney's many moorlands. 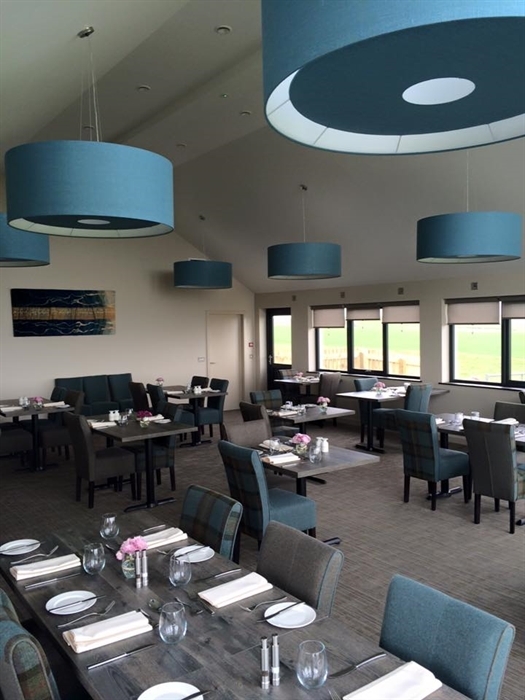 In our restaurant we showcase local arts and crafts and have a stunning tapestry by Leila Thomson, our cousin from Hoxa in South Ronaldsay, which adorns the restaurant walls alongside her daughter Johan's photography. 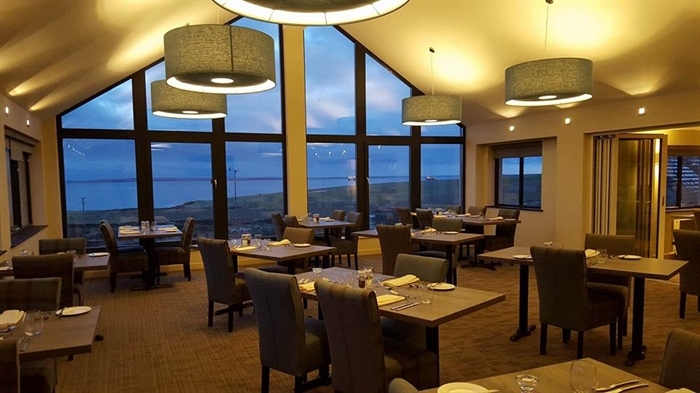 Family connections and weaving together different threads of community life are some of the many things which make Orkney so special. 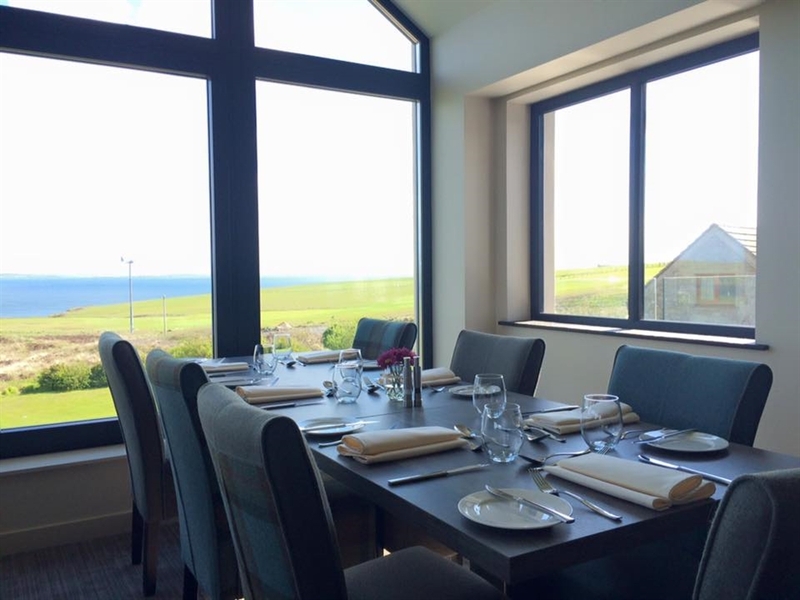 We look forward to offering you a memorable Orcadian experience.